Tell the DNC: Keep fossil fuel money out! The DNC should follow the leadership of over 950 candidates and politicians from across the country who have pledged to reject ALL contributions from oil, gas, and coal companies. It’s long past time for our politicians and political candidates to protect the health of our families, our climate, and our democracy over fossil fuel industry profits.  Update: On August 23, we joined coalition partners with Sunrise Movement, 350 Action, Friends of the Earth Action, and others to deliver over 100,000 petitions to the DNC at their Summer Meeting in Chicago. Let's keep up the momentum! In August, the DNC reversed course on banning donations from fossil fuel companies, turning its back on those living with the impacts of climate change and fossil fuel extraction every day — as well as the more than 1,000 candidates nationwide that our community recruited to sign the No Fossil Fuel Money Pledge. 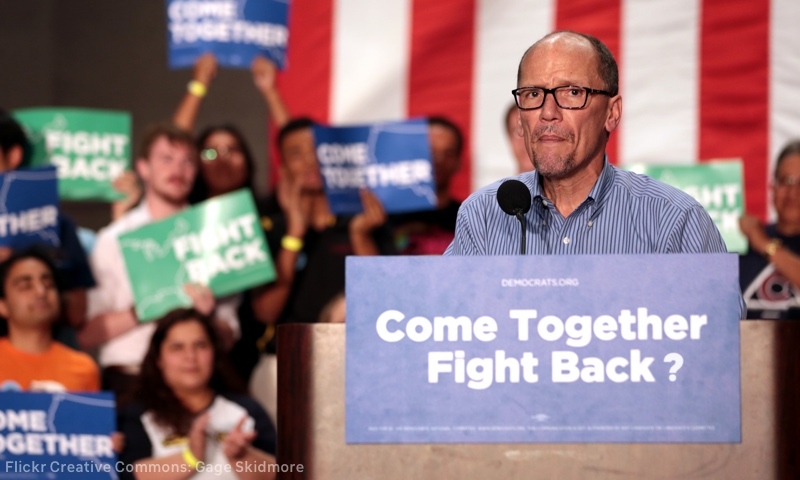 DNC executives are keeping quiet about the Friday night vote — they know taking polluter money isn’t a good look for the Party — but resistance from DNC membership is growing and the press is beginning to take notice. By ringing the alarm now, we can hold the DNC accountable to its values. Climate change is already harming Americans today — from extreme weather to higher food and energy bills to increased public health threats. The costs are borne by our families and our communities, destroying the American dream of shared prosperity and justice. Overcoming the climate emergency is the great moral imperative of our time. Sign the petition to demand that the DNC reject contributions from fossil fuel companies!